Anja Sunhyun Michaelsen holds an MA in Gender Studies and German Literature from the Humboldt-Universität zu Berlin and a PhD in Media Studies from the Ruhr-Universität Bochum (RUB). Her work has been awarded with the Best Publication Award Gender & Medien by the GfM (Gesellschaft für Medienwissenschaft) and supported by the BCP (Berliner Programm für Chancengleichheit) and the RUB Research School. Prior to joining the ICI Berlin she was a researcher and lecturer at the Media Studies department in Bochum. Until recently she was co-editor of the online journal kultur & geschlecht. 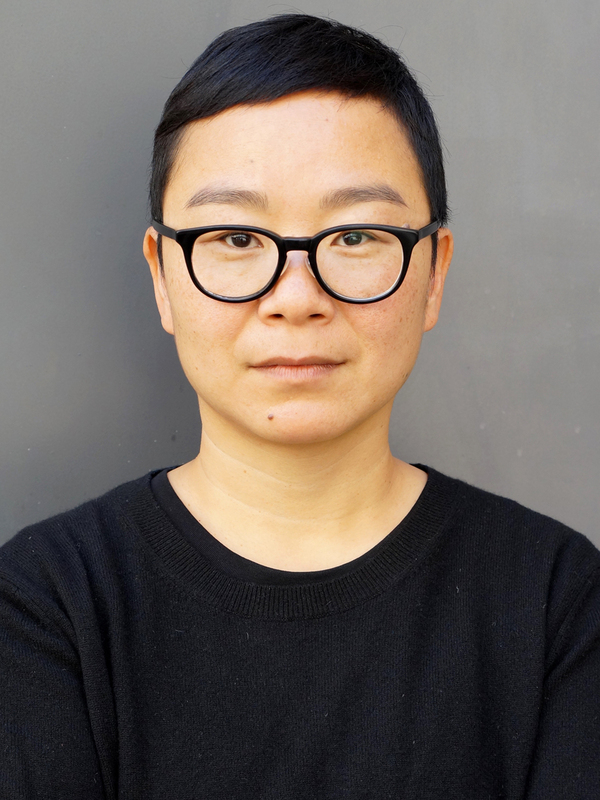 Her work focuses on the less tangible dimension of violence in contemporary, racialized settings, and its capture in film and video, regarding audiovisual media as archive and sensory tool for structural amnesia, ungrievability, and social death. She has written about the affective impact of the NSU (National Socialist Underground) murders, mainstream and critical discourses and media of adoption (Kippbilder der Familie. Ambivalenz und Sentimentalität moderner Adoption in Film und Video, 2017), as well as public feelings and queer online intimacy, and the popularity of Asian food in the West. The project takes up the notion of the non-relational Other and reassesses its use for the analysis of postmigration Germany. The political assassinations by the NSU between 2000 and 2007 indicate that we need to consider a socio-ontological separation between postmigrant lives and the lives of the majority of the population, not in the racist sense of ‘Parallelgesellschaften’ (alluding to supposedly secluded, criminal migrant milieus), but rather as effect of that very notion. The project examines tropes such as the ‘parallel’ as elements of derealization, a form of violence that precedes and makes physical extinction possible. Additionally to Judith Butler’s notion of derealization, Michaelsen takes conceptual inspiration from theories of social death and anti-Black violence, as well as local studies of racism. Considering the limitations of the conventional documentary form, Michaelsen turns to the capacity of audiovisual art to capture racialized violence, particularly in its ‘ordinary’ forms and effects. Films and videos by Ayşe Polat, Hito Steyerl, Hiwa K, and others, allow to scrutinize derealization and non-relationality as they impact, and possibly constitute postmigrant lives.